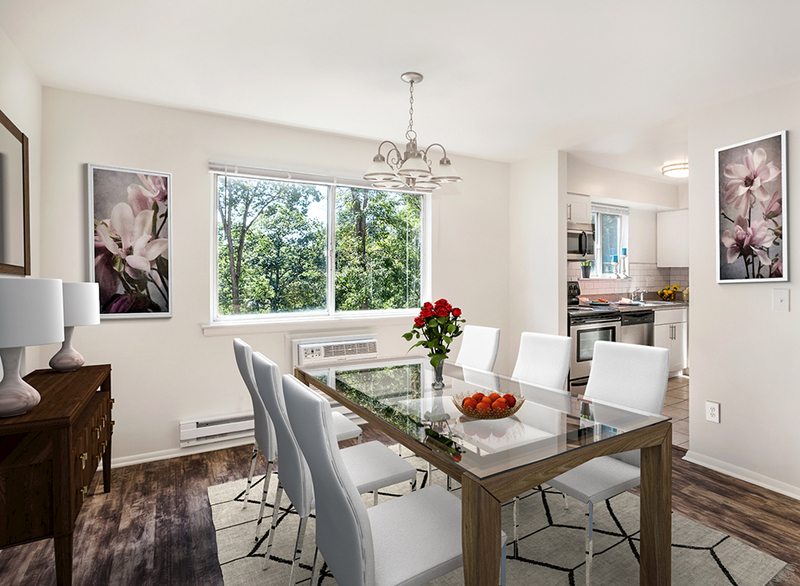 Take a look at our one- and two-bedroom apartments for rent in Morris County, NJ. You’re sure to find one that’s perfect for you. Imagine the culinary masterpieces you’ll create in your stunning kitchen. The contentment you’ll feel as you stroll the park-like grounds. Or the sense of wonder you’ll experience with every sunset you view from your balcony. 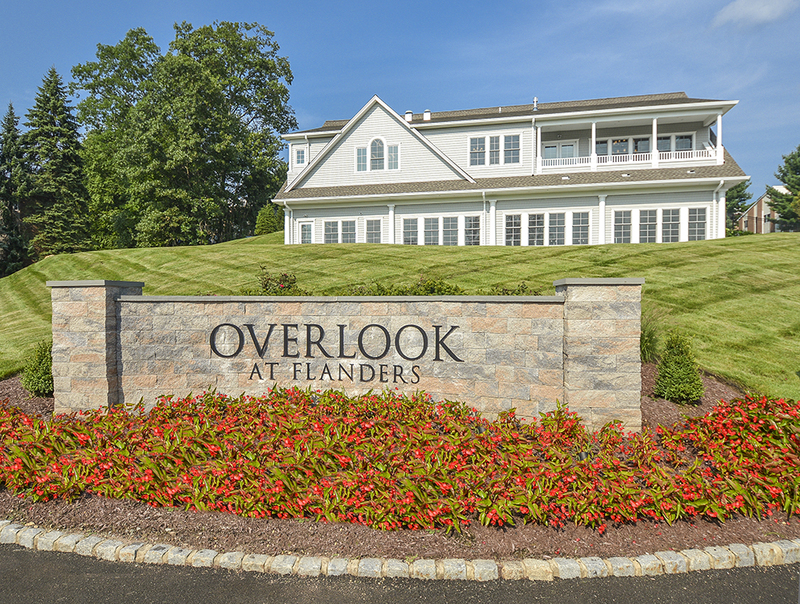 Add to that the lure of having a world of sightseeing and recreational opportunities within a few minutes’ drive and it’s clear: The Overlook at Flanders is for you. YOU WANT IT. YOU DESERVE IT. Come live it at our apartments for rent in NJ.